I'm sitting here upset over not remembering what bit of code I need to change to alter the behavior of the TPU editor on the OpenVMS machine I'm using. After all, I wrote several custom editors for clients in TPU. Then I remembered I originally wrote that code in 1986. So I don't feel so bad about not remembering. I just feel bad about being 26 years older. 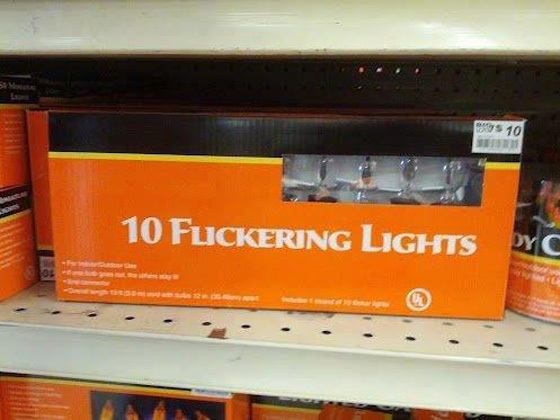 Kerning: it's not for amateurs. More accurately, a regular deer. I let the dogs out Friday night and about a minute later heard them barking frantically. I ran out to the back yard, but couldn't see them; the sound was coming from behind a stand of seven foot tallgrass that obscured my view. As I got nearer, I saw a flash of brown and white, much larger than a Sheltie, headed directly at me at high speed. I started turning to get out of the way, but wasn't fast enough- the doe collided with me at full speed. Strictly on the basis of mass, I should have been the winner- but she was going full tilt bozo and delivered a substantial if glancing blow as she shot past me and bounded over the fence. I was spun in a vector and at a velocity totally inappropriate for someone of my age and decrepitude. To my credit, I somehow managed to stay on my feet. My immediate feeling was relief (my body had not yet determined the precise location and intensity of the pain it was going to begin relentlessly transmitting to my brain). There stood three Shetland sheepdogs with expressions ranging from pity to disgust. I could almost hear their disparaging comments concerning my absymal herding abilities. "We chased it right to you, Dad. You're bigger! You have opposable thumbs! You let it go right by you! We were looking forward to something other than dry kibble!" The ring of pain pulsing around my pelvic girdle can be numbed with NSAIDs. But it's going to take a lot of pizza crusts slipped under the table to regain my true alpha standing with the rest of the pack. At least they didn't tell the cats.